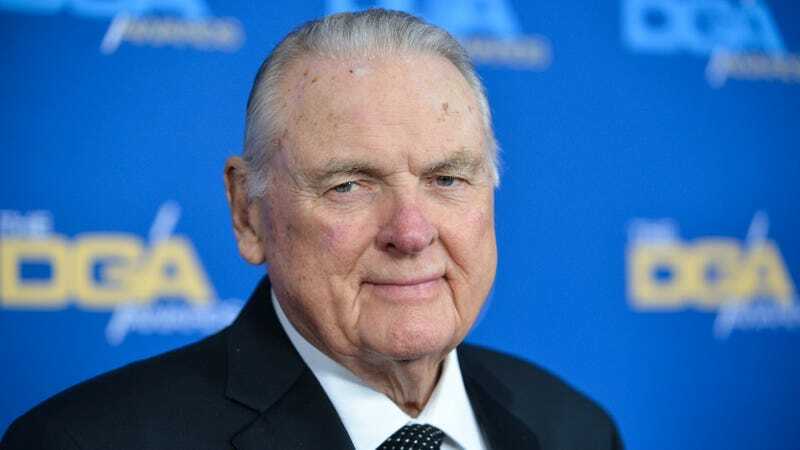 Iconic ABC Sports college football broadcaster Keith Jackson reportedly passed away Friday, at the age of 89. Jackson retired ... well, he retired a couple times: the first was in 1998, and lasted for all of a couple months. He retired for good in 2006, after working the BCS National Championship between Texas and USC. He’d been out of broadcasting for 12 years, but who among us can’t immediately recall sound of his voice on one of those great “Whoooooooooooa Nellie” calls?